Air Caraïbes Atlantique Airlines (Guadeloupe) has signed a firm contract with Airbus for three A350-1000s, the largest member of Airbus’ new generation A350XWB Family. As previously reported, the airline will also lease three new A350-900s from ILFC. The aircraft will enter into service between 2016 and 2022. 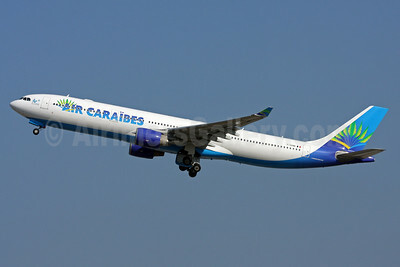 The Air Caraïbes’ A350-1000s will seat 439 passengers in three classes, and the -900 will seat 387 passengers. 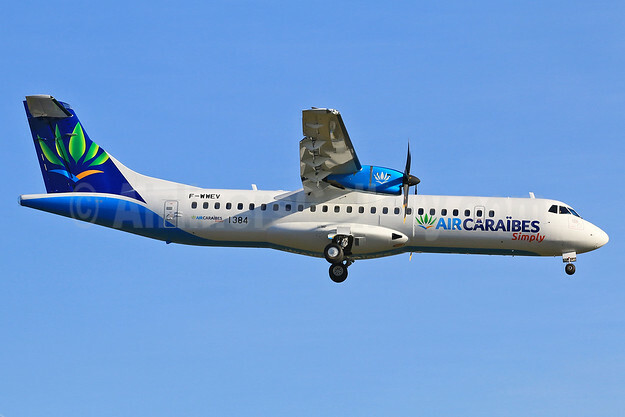 The aircraft will be operated on the airline’s routes from Paris to Guadeloupe, Martinique, Saint-Marteen, Haïti, Saint-Domingue and French Guyana which are currently flown by five A330s. This entry was posted in Air Caraibes (2nd) and tagged A350, A350-1000, Air Caraibes, Air Caraibes (2nd), Airbus, Airbus A350, Airbus A350-1000 on December 23, 2013 by Bruce Drum.